Mr Kieran Power is a Consultant Plastic, Reconstructive and Aesthetic surgeon based at the Royal Marsden Hospital London. 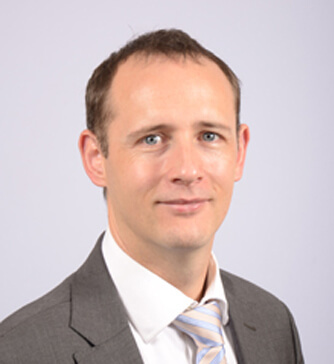 Mr Power undertook part of his training in Ireland before commencing a fellowship in microvascular surgery at the Royal Marsden in 2012. He was then awarded a Scholarship by the Royal College of Surgeons to complete his training at the Melanoma Institute Australia with a fellowship in Melanoma and Surgical Oncology. He returned to the Royal Marsden as a Consultant in 2014. He was awarded the John Calder Medal by the British Association of Plastic Reconstructive and Aesthetic Surgeons for his work on wound healing research in 2009. He has published and presented his research nationally and internationally. He has recently been awarded a Master of Aesthetic Surgery degree by Queen Mary University of London. He is entered on the GMC Specialist Registrar for Plastic Surgery. Mr Power specializes in reconstruction of other cancers including gynaecological and colorectal cancers as well as sarcoma.